As a part of the early independent music movement, PoL occupies a special niche in electronic, experimental and ambient genres. Following recent vinyl reissues of his 1983 Palace of Lights cassette, Music Works for Industry, and a compilation of early cassette tracks on VOD’s acclaimed American Cassette Culture, PoL has reissued Marc Barreca’s first album for the label, the 1980 release Twilight, as part of an ongoing program of documenting the roots of the Pacific Northwest independent impulse. This remastered + expanded edition includes two previously unreleased tracks on the vinyl LP and an additional five bonus tracks in the digital version. The album insert includes an essay by Steve Peters. 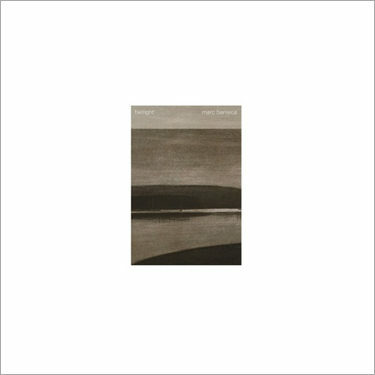 Remastered by Taylor Deupree at 12k.